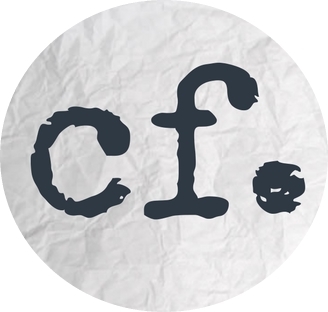 [box type="alert" size="large" icon="none"]– We’re trying our hand at publishing fiction! – And we’re seeking more fiction manuscripts! Got one? [/box] Here’s something we’ve been eager to announce for almost a year. At Cruciform Press, we’re finalizing our preparations to follow our Savior into the realm of creative storytelling! 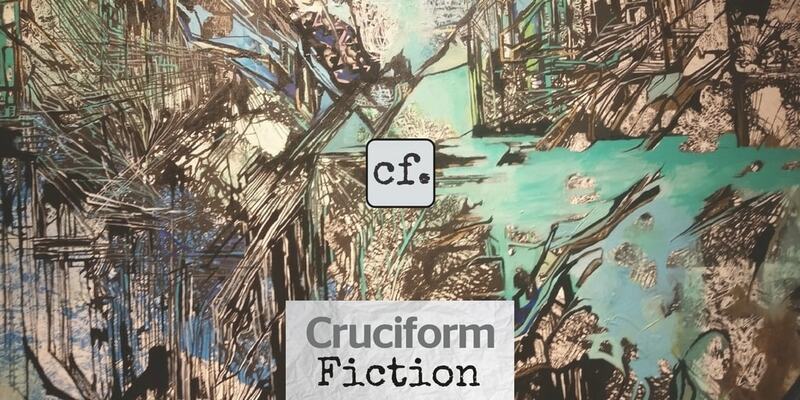 [box type="info" icon="none"]Cruciform means “in the shape of the cross,” and cf. (in the Cruciform Fiction logo) means to “see further” or confer with other sources. It is our hope that the books we select and publish will draw attention to gospel principles in a powerful and thought-provoking way that makes readers want to learn more about the truth of Scripture, even while they are being entertained by a good story. [/box]In keeping with the Cruciform Press vision, we plan to put out books that are relatively short. As with our non-fiction titles, you can trust that the content will conform to sound biblical and doctrinal truth, although it will communicate and illustrate that truth in very different ways, of course. Perhaps most importantly, in contrast to much of the fiction published today, the content will neither glorify evil nor encourage sinful responses in you, our readers. We want our stories to reflect the problems of our broken world, as the Bible does, but point us toward the solutions to those problems rather than making them worse. So there may be realistic adult themes and content in our books, but like Scripture they will never be gratuitous or without a God-glorifying purpose.